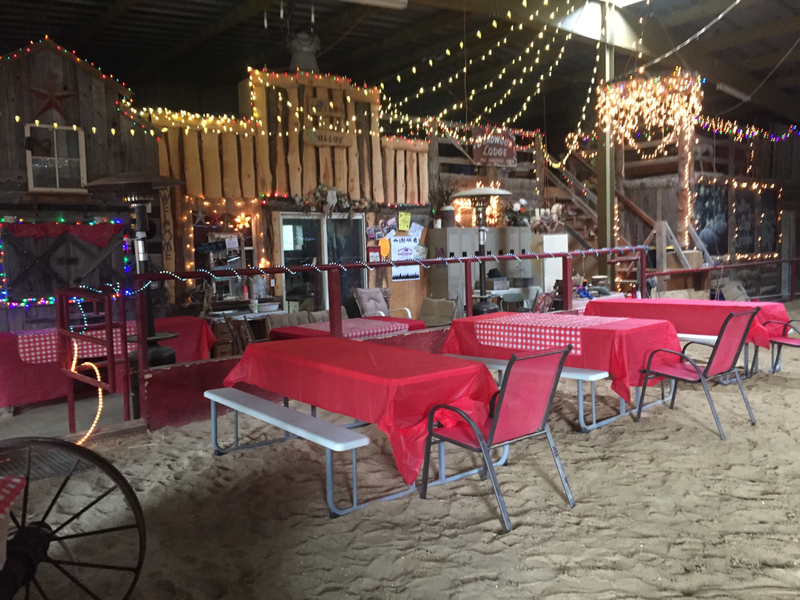 $400 for 10 riders/Entertaining 3 hour Party! 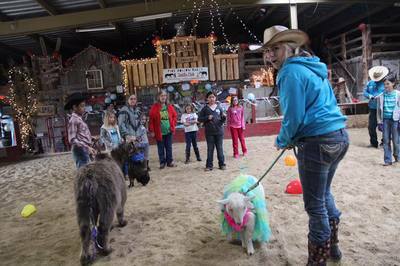 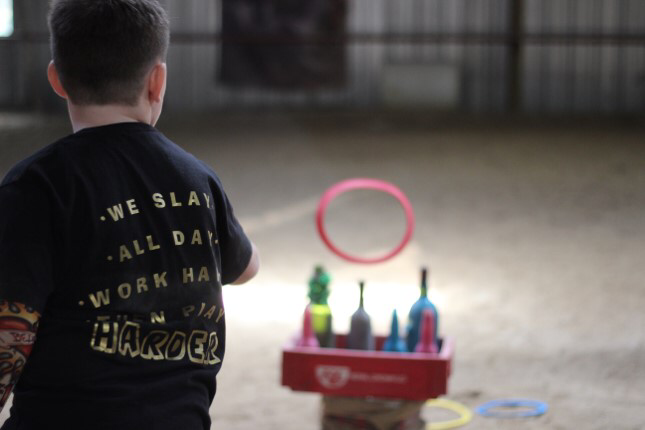 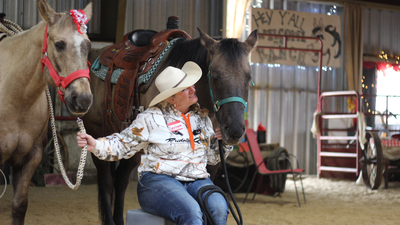 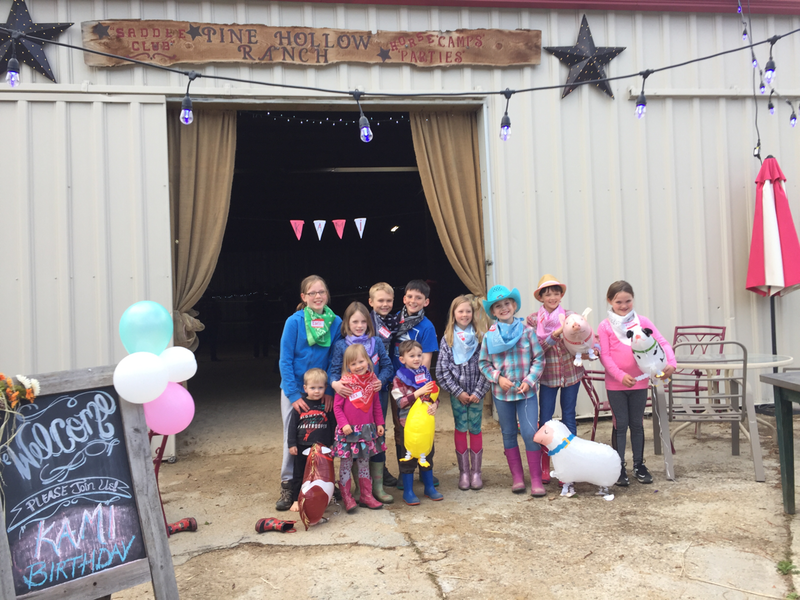 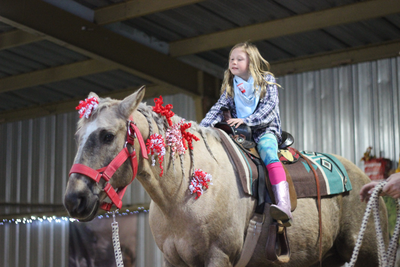 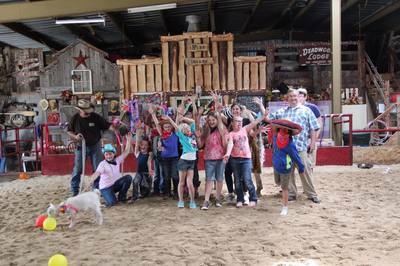 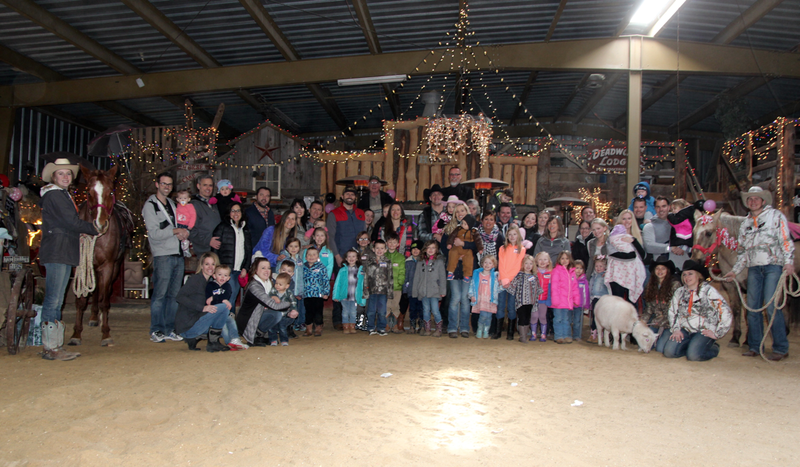 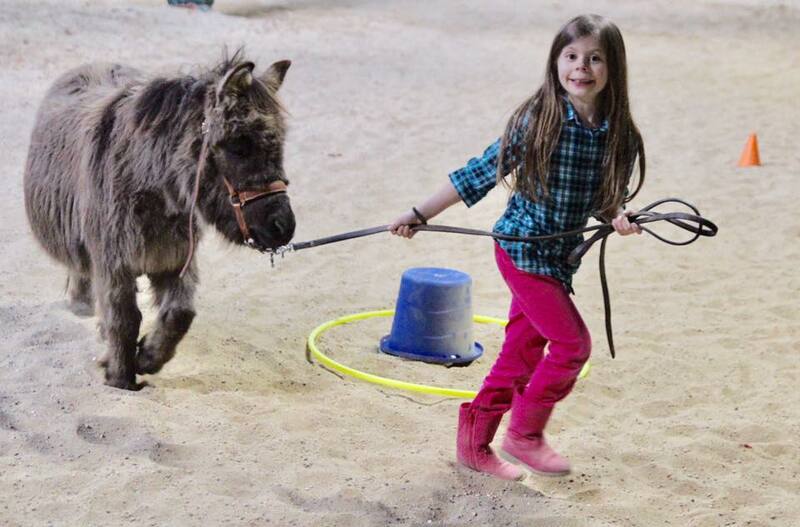 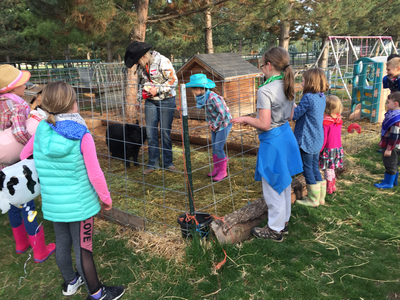 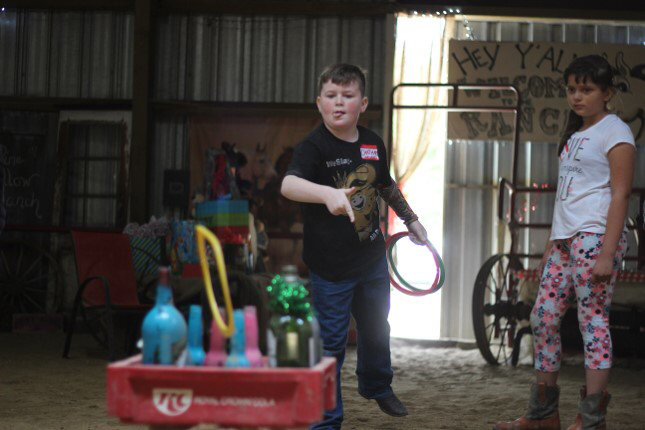 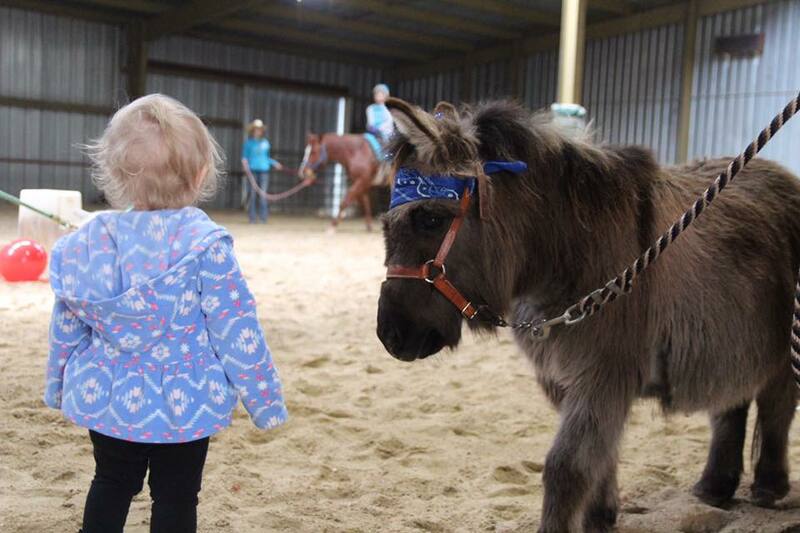 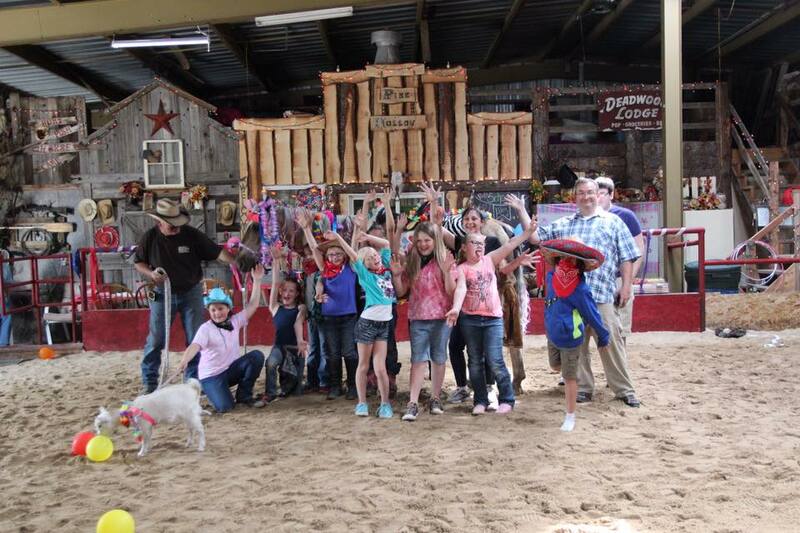 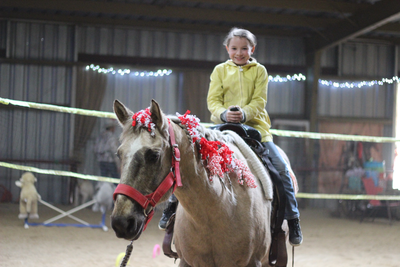 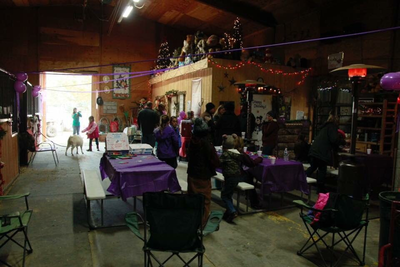 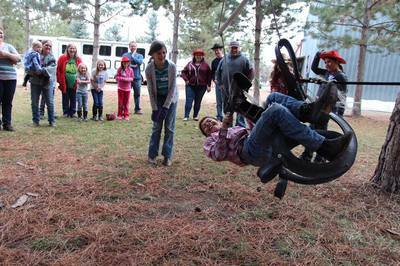 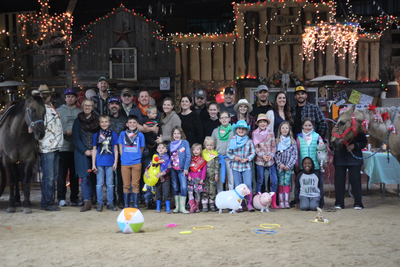 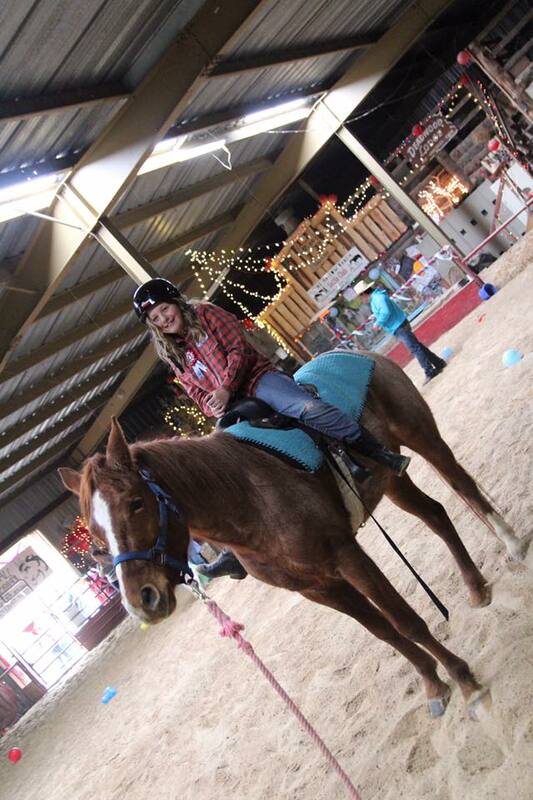 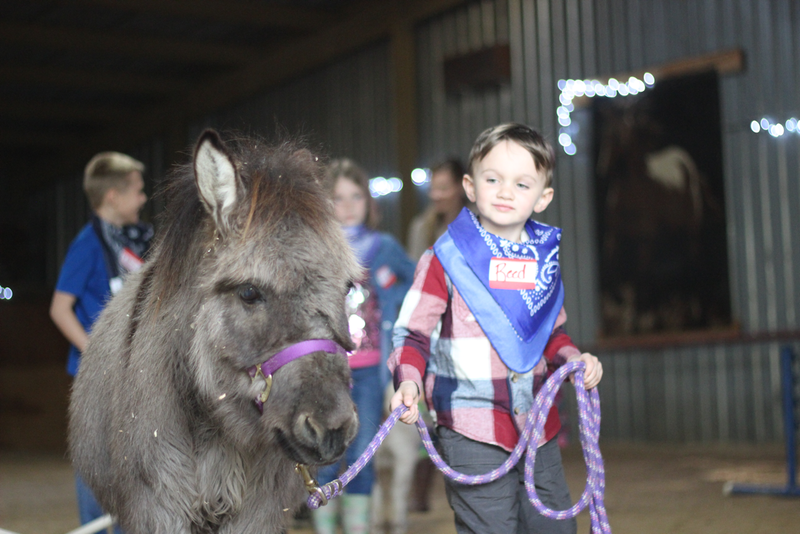 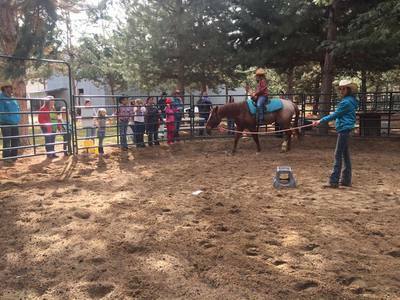 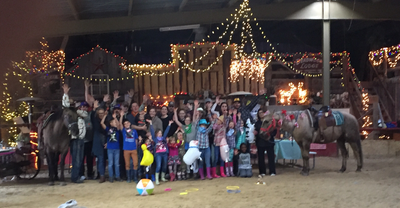 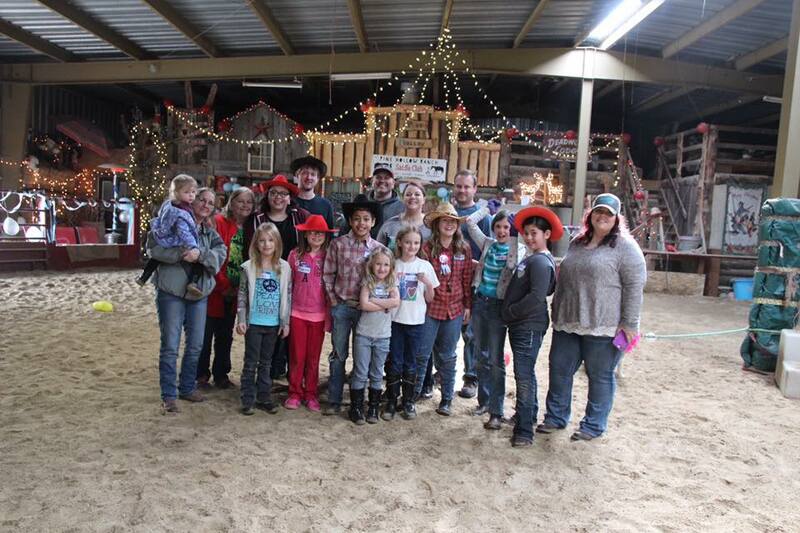 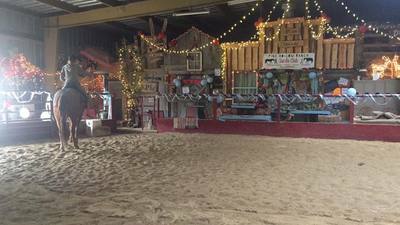 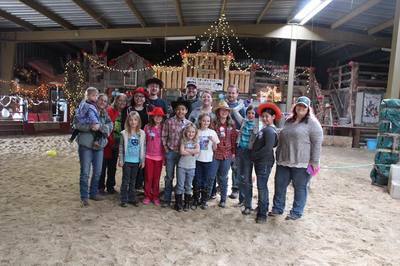 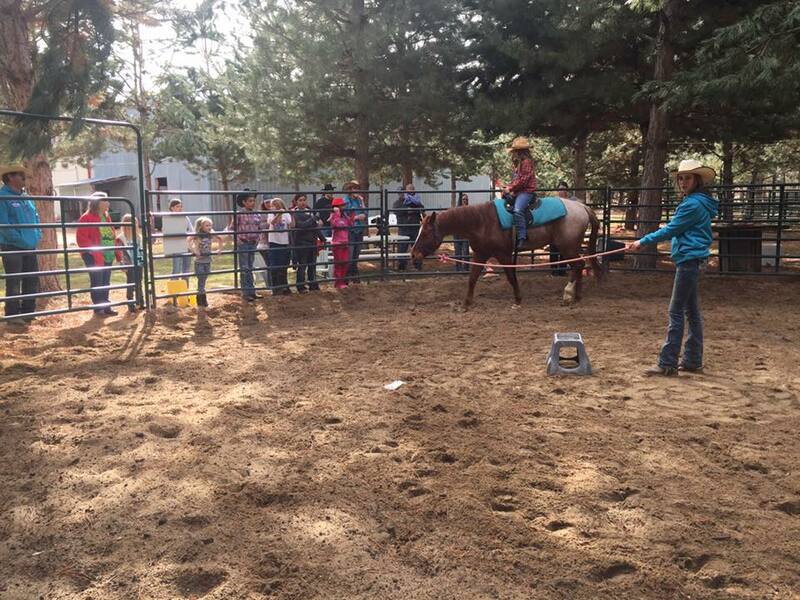 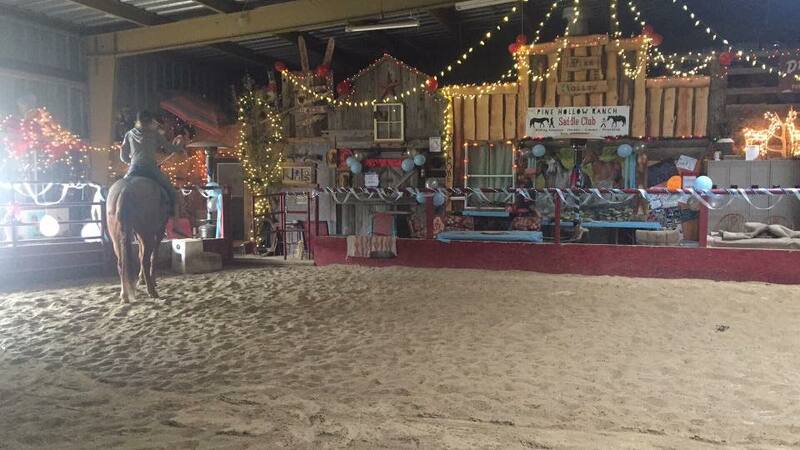 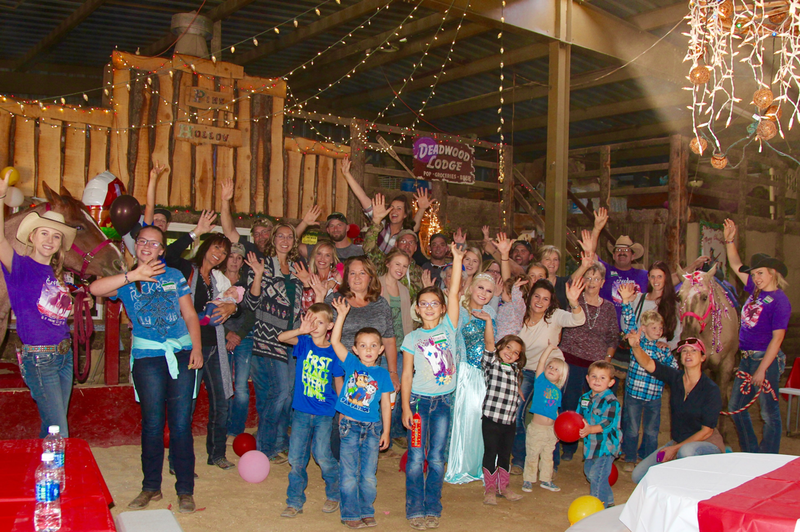 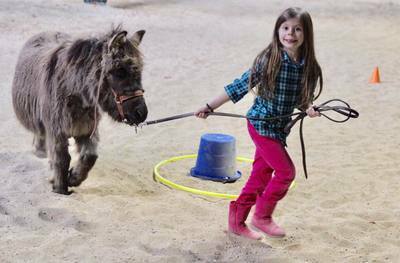 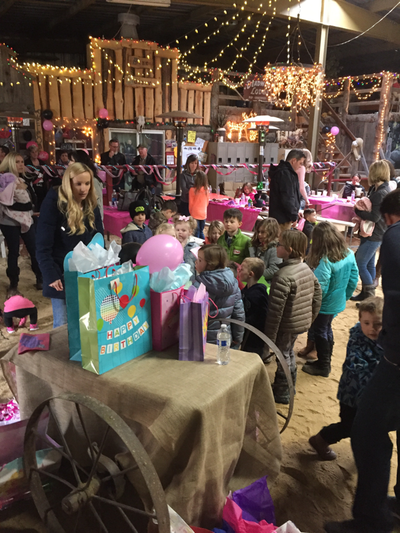 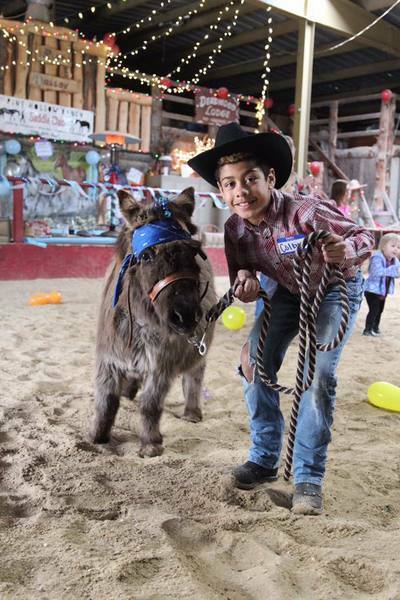 Yeee Haw super fun Horse riding & entertainment with Pine Hollow Ranch Staff for 1 hour in the indoor arena and the wooded Forest, Farm animal games, Cart rides, Tricks with the mini farm animals. 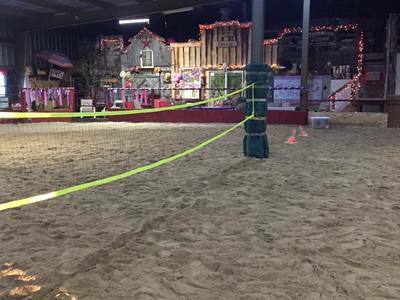 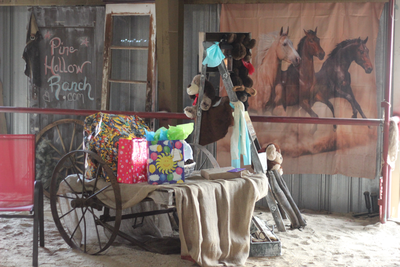 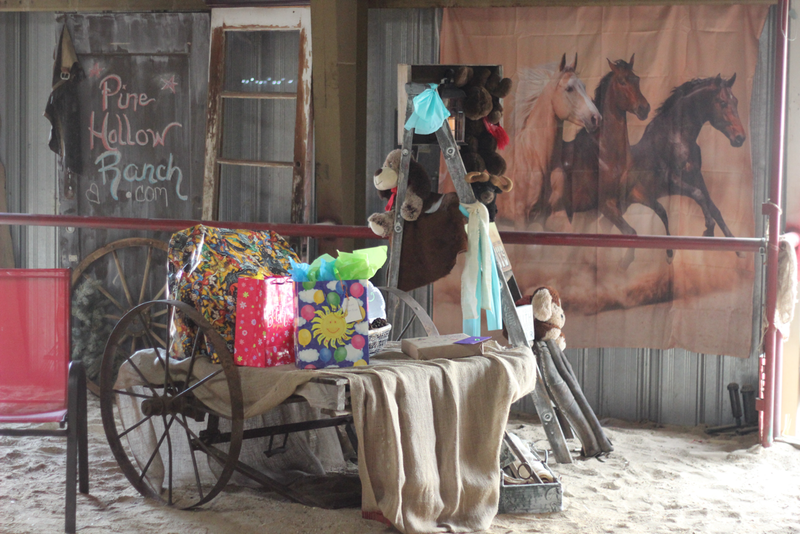 Plus an additional 2 hours to enjoy your friends & family to open gifts/eat/play, 10 riders included. 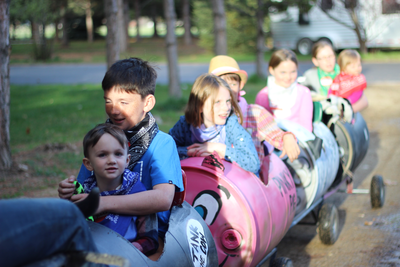 (Additional riders at $20 each, (limited to 50 people total). 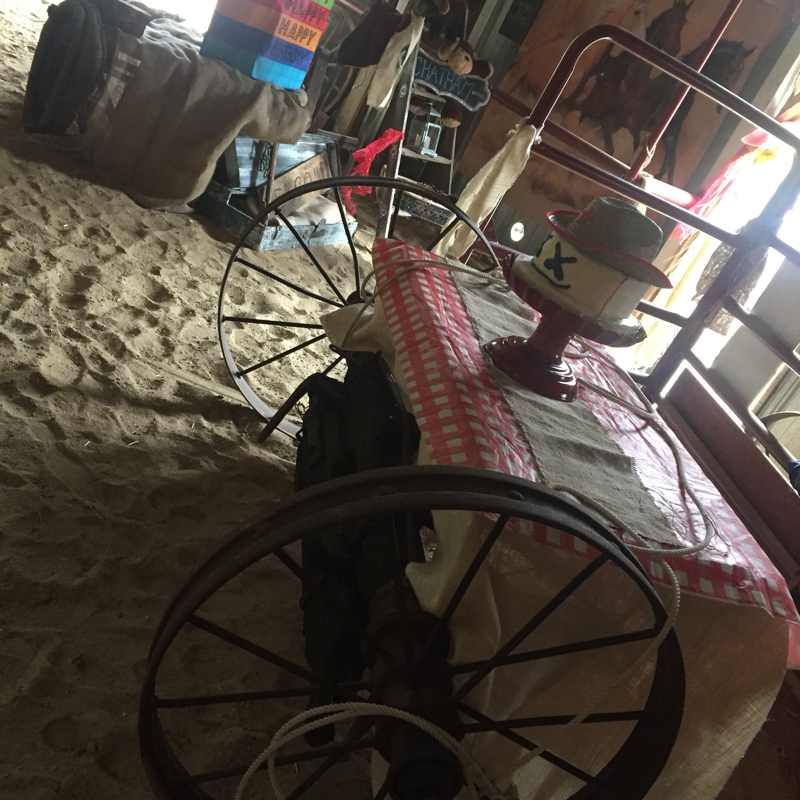 Wagon Table for cake/food & Bench tables included! 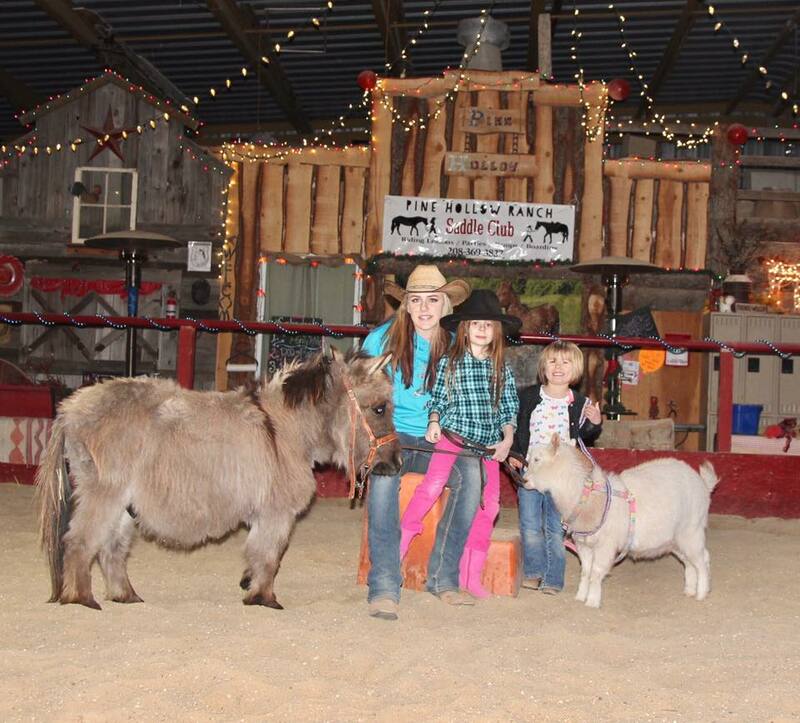 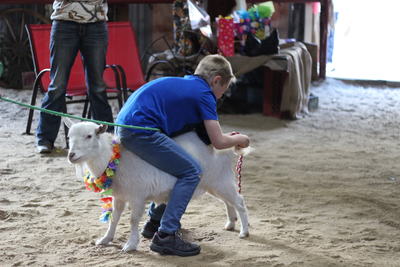 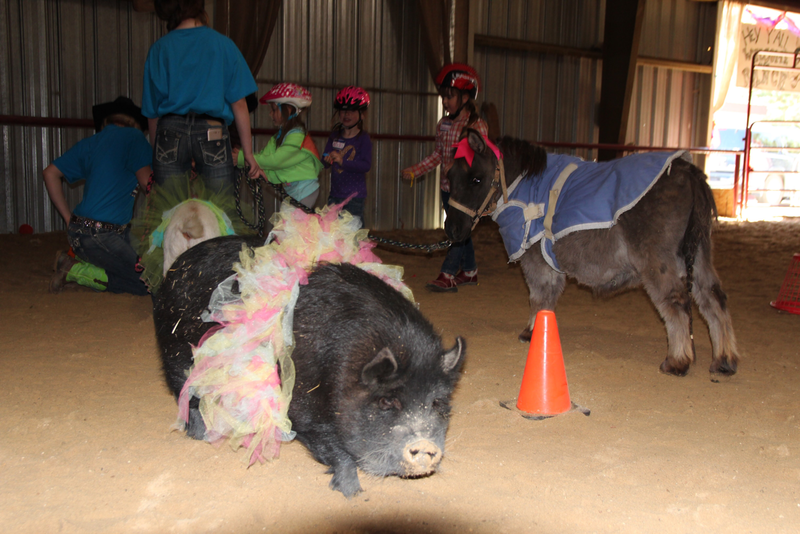 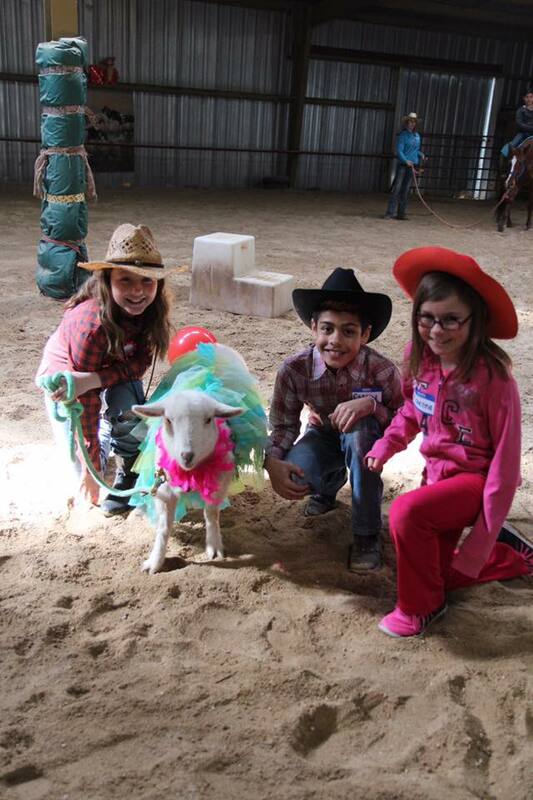 Included in the Western RoundUp: A Trick Pig "Lucy" and "Miss Daisy" the Nigerian Goat will brag and show off their tricks! 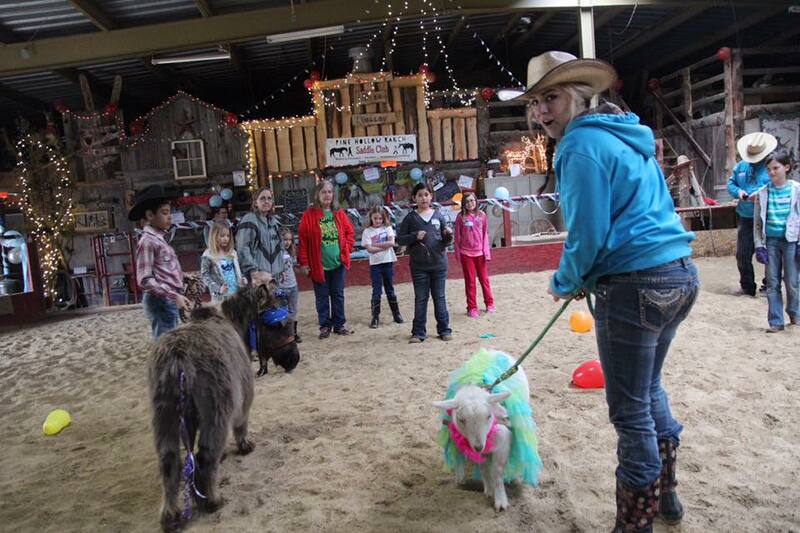 A fluffy white bunny "Cloud" enjoys being petted, lead the Mini Mule "Mr. Trouble" around on tour! 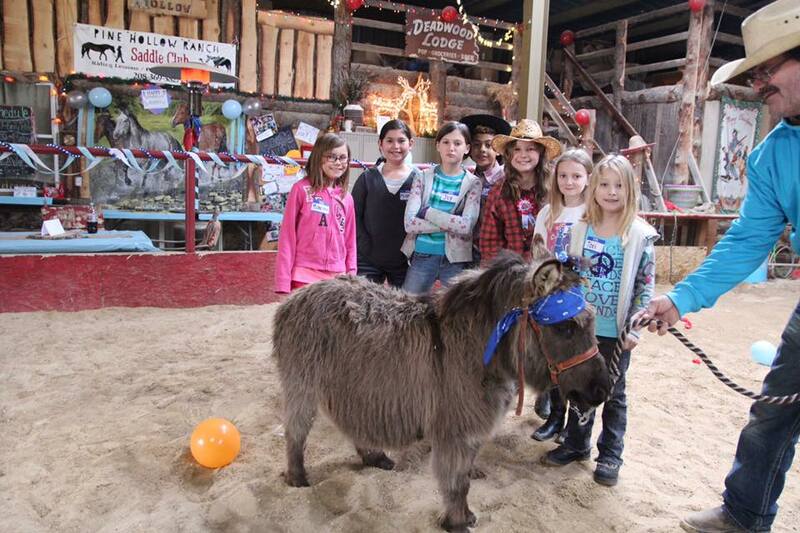 Spend some time getting to know "Stripes" the one and only,............. Baby ZEBRA! 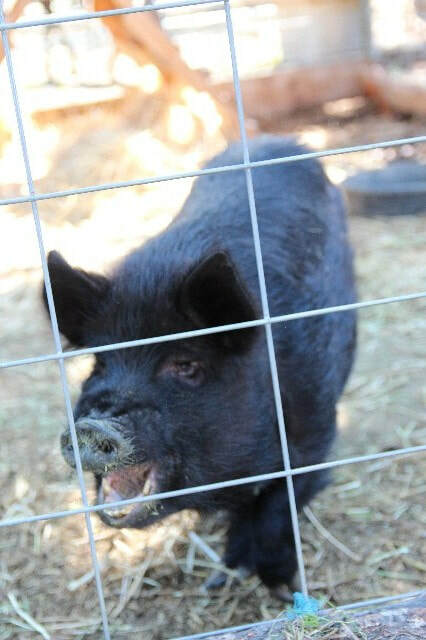 He will steal your heart! 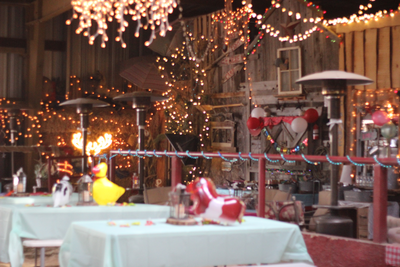 ​Your choice Music (Disney/Country/Old Country/Hip hop or good ole rock and roll). 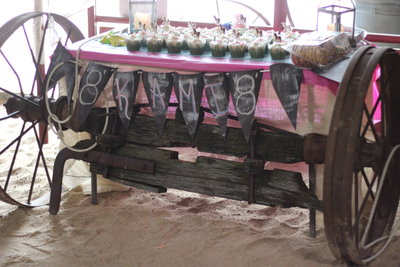 Additional time/decorations can be added to your event. 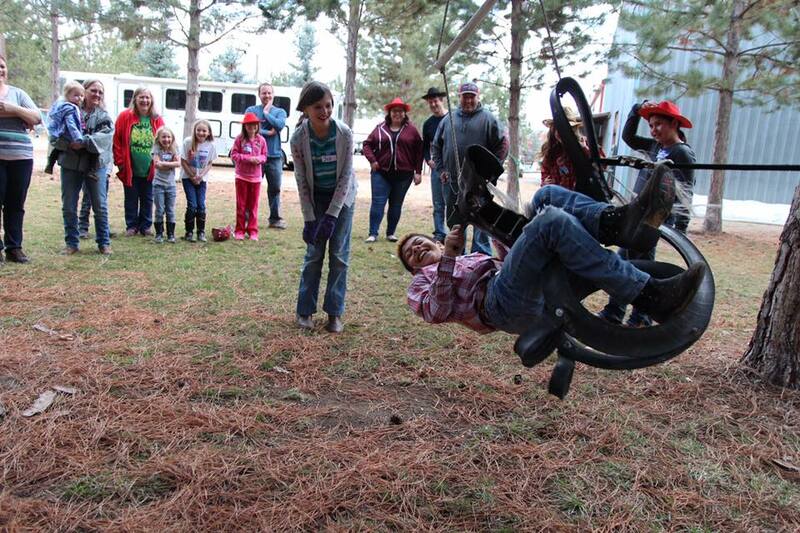 Pine Hollow Ranch Private no entertainment Reservation available on request. 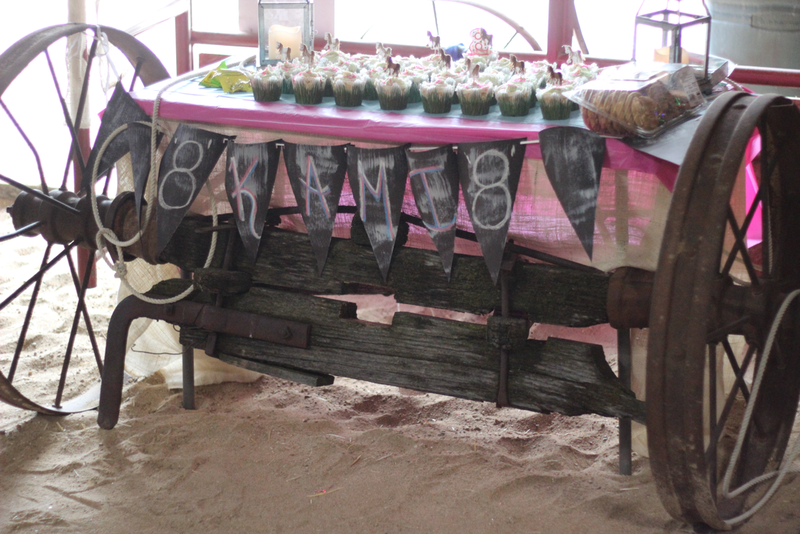 must have area code. this is only so we can call if there is any complications. Your information will not be given out.